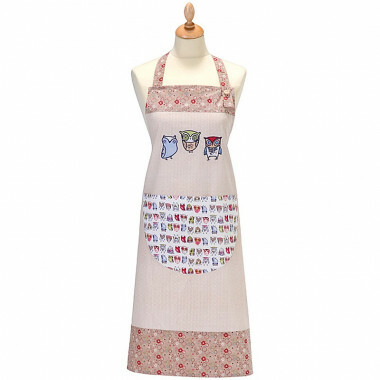 100% cotton printed apron with owls. 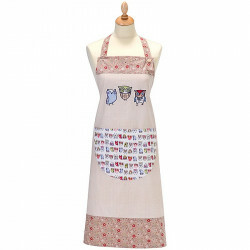 Combine the pleasant and the useful with this quality apron! It will assist you in each of your culinary adventures. 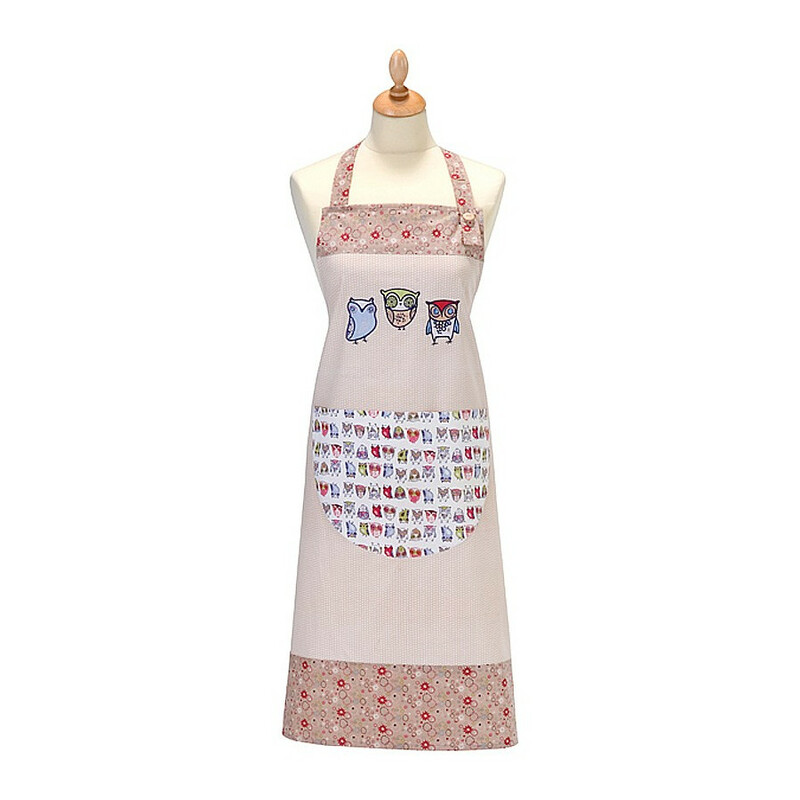 The printed owls on a pink background will catch everyone eyes around the kitchen! 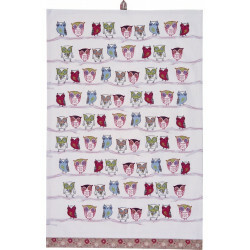 Ulster Weavers designs do stand ou with this beautiful sample of sweet, childish drawings printed on a tea towel.